Life insurance is also referred to as death benefits. All Australian super funds have life insurance or death benefits included in their policy. Terms and conditions of these are set out in the Product Disclosure Statement (PDS) when you take out your cover. These are also available on your superannuation insurer’s website. Some government and military super funds pay pensions to surviving partners or children. When a loved one passes away, the hardship following their death is often compounded if they were a source of income for their dependents. All Super Funds in Australia offer benefits in the event of a loved one’s death. If you were a spouse, child, legal personal representative, or other dependent of someone who has passed away, you may be entitled to all or part of their super contributions and connected insurance benefits in the form of the death benefit. These benefits are designed to ease the burden of financial strife at this difficult time. 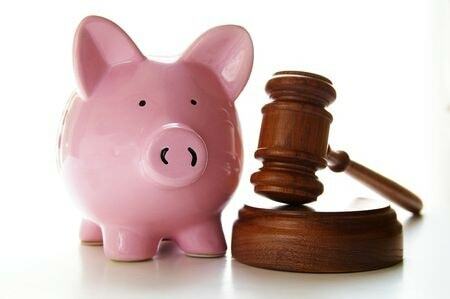 It is recommended that you act to retrieve these benefits as quickly as possible, with the help of a legal professional, to ensure the Super Fund pays correctly. Super death benefits are generally paid to the partner, children, dependents or legal personal representative of the deceased. All funds allow the policy holder to provide written binding nominations before their death directing the Super Fund Trustee as to whether one of their dependents or their legal personal representative receives the death benefit payout, however, without such a nomination the Super Fund Trustee has the discretion to decide this. We may act on a “No Win No Fee” basis in some death benefit claims. Ask us about our “No Win No Fee” policy in respect of Super Claims.